IMAGINE IF! is Innovation Forum’s pre-accelerator competition for science-based ventures that boasts a truly global reach. 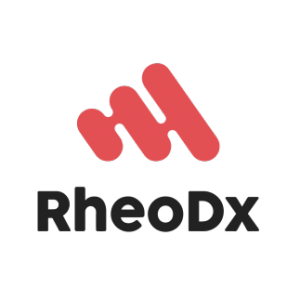 RheoDx develops a portable in-vitro diagnosis device that improves efficiency in the monitorization of patients with hematological diseases. It immediately detects abnormalities present in red blood cells, with a single drop of blood. The first rapid test that identifies bacterial infections in the blood through immune activity. 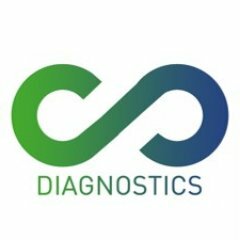 This diagnostic tool aids emergency physicians make better clinical decisions and optimize sepsis management. MiMARK is born to fulfill your needs on biomarker research, by helping you to develop non-invasive IVD products. 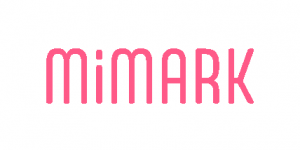 Our first product is CEMARK, the next step in the precise diagnosis of endometrial cancer. CEMARK is an IVD based on 5 protein biomarkers analyzed in a uterine fluid that allows the diagnosis of endometrial cancer, including information to guide surgical decisions. AtG is based on the idea of fighting cancer’s therapeutic resistance from a dual perspective, development of novel inhibitors to prevent resistance accompanied by a diagnostic test of patient selection. Aortyx is a spin-off from the IQS School of Engineering and Hospital Clínic de Barcelona dedicated to develop novel Solutions to solve aortic diseases. Its first product in the pipeline is an endovascular adhesive patch to treat aortic dissections. 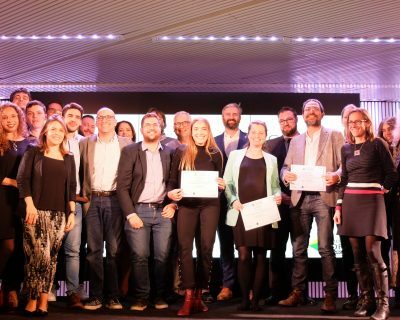 Aortyx has now opened its Seed Round of 1.1 million €. Biel is the name of a child who has low vision, a visual disability 7 times more common than blindness that cannot be corrected with regular glasses, medicine, or surgery. Patient surveys show that mobility issues are the most handicapping effect of low vision. A team of technology, optometry and medicine experts has joined to create digital glasses that use 3D Vision, AI and Mixed Reality to enhance reality, detecting and signaling obstacles and providing other functions to improve mobility and personal autonomy of people with low vision. TargetRank is based on the innovative idea of generating novel small molecules targeting RANK for the treatment of triple negative breast cancer, where no targeted therapies are available. We are developing a compound exchange platform that will help pharmaceutical companies acquire and transfer Intellectual Property in a fast and efficient way.